Many kids don’t like bottle-gourd because of it ‘s natural blandness in taste. Most of us either make it plain as dry vegetable or with chana dal as wet vegetable. But this time I tried making this with black chana. This vegetable is not only very healthy but tastes great too. It’s a yummy change for kids, specially for those who are not very fond of lauki. 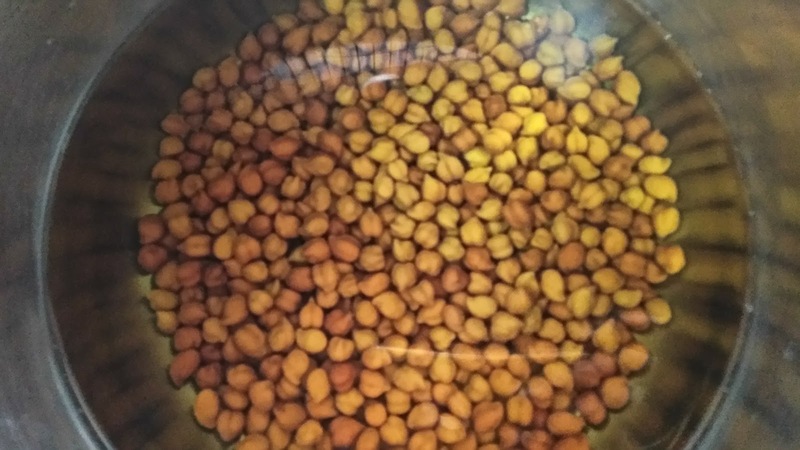 Wash and soak chana overnight. 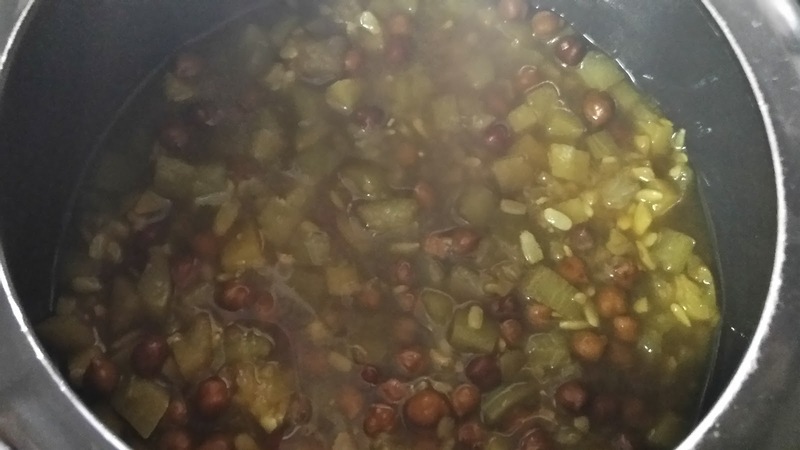 Next morning transfer peas in pressure cooker with 1 cup water and cook till done. Let pressure cooker de-pressurise naturally. 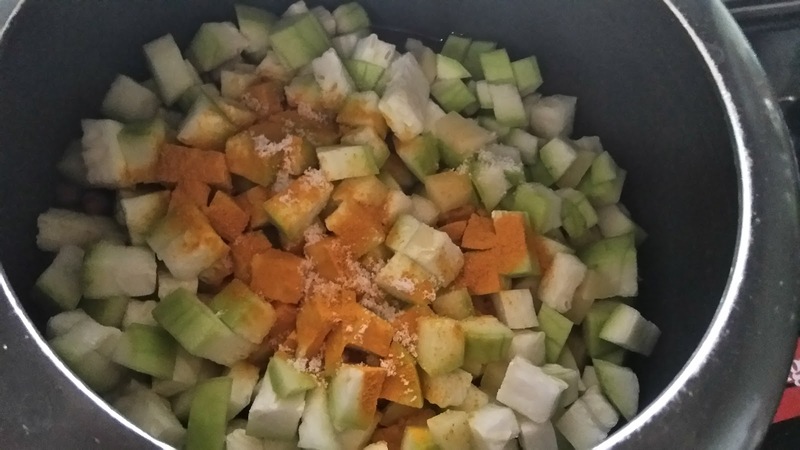 Add chopped bottle gourd, potatoes, salt and 1/2 tsp turmeric powder. Give 2 whistles on high flame. Turn off the flame and keep aside. 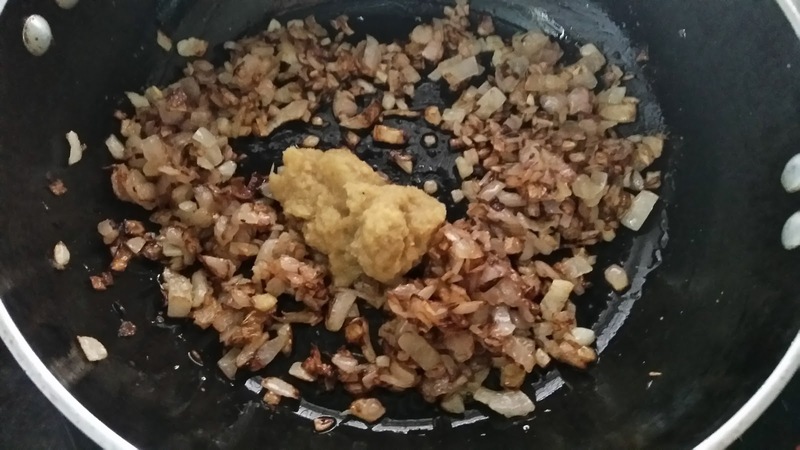 In a pan, add ghee or oil, put cumin seeds. Let it splutter. Add chopped onion. Saute till golden in color. Add ginger-garlic paste. Saute for 2-3 minutes. Add red chilli, coriander powder, garam masala and 1/2 tsp turmeric powder. Mix well. Add chopped tomatoes. Cover and cook till tomatoes become soft and tender. 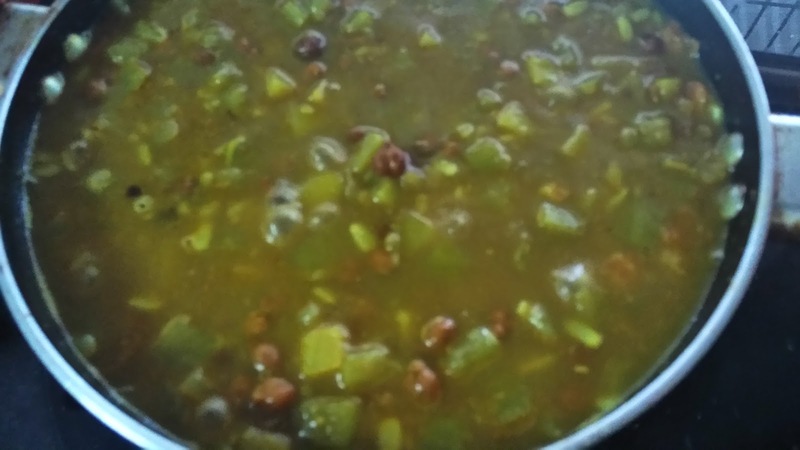 Open the bottle gourd and chana cooker. 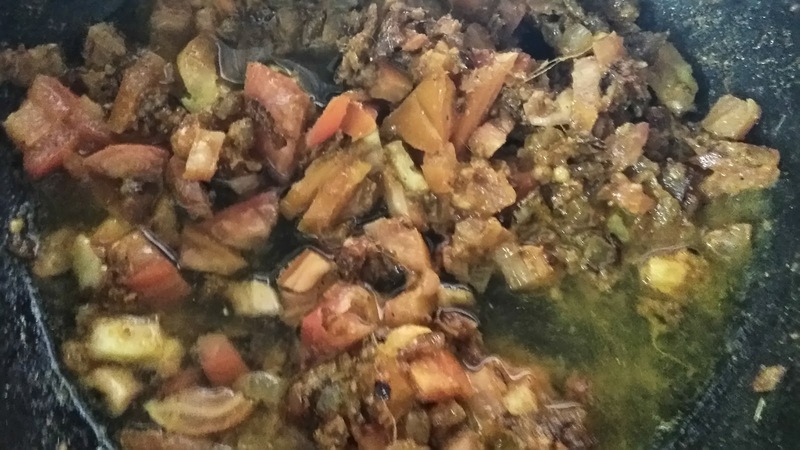 Mix onion-tomato paste in it and simmer for 2-3 minutes. Garnish with coriander leaves and serve hot with chapatis. 1. 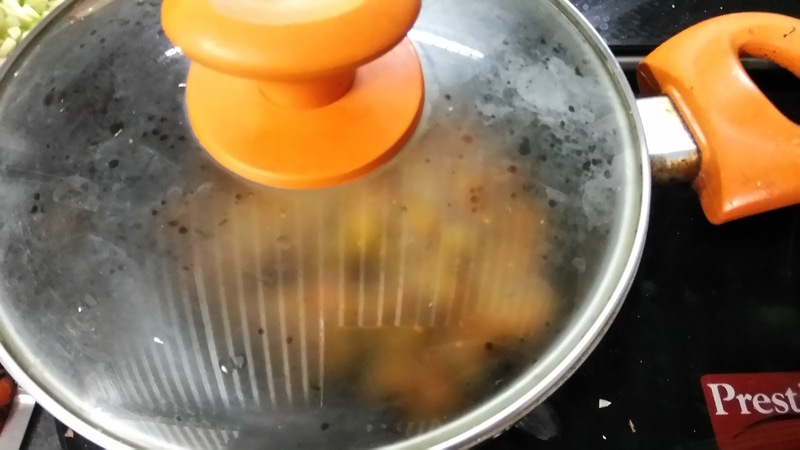 Cook washed and soaked chana in pressure cooker. 2. 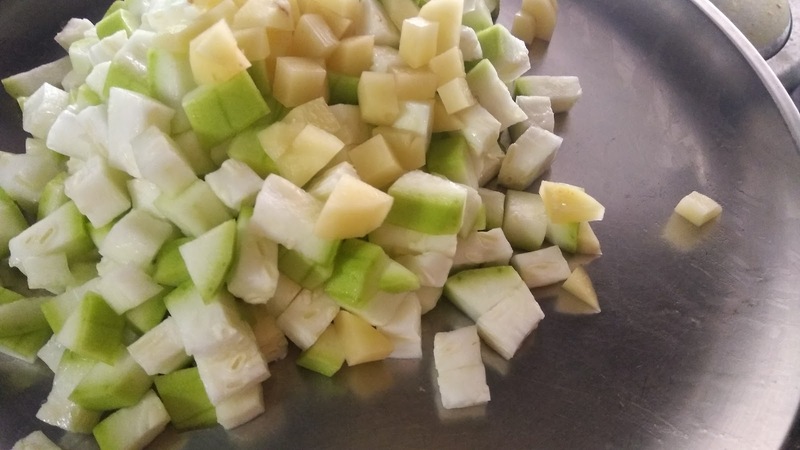 Chop bottle gourd and potato. 3. 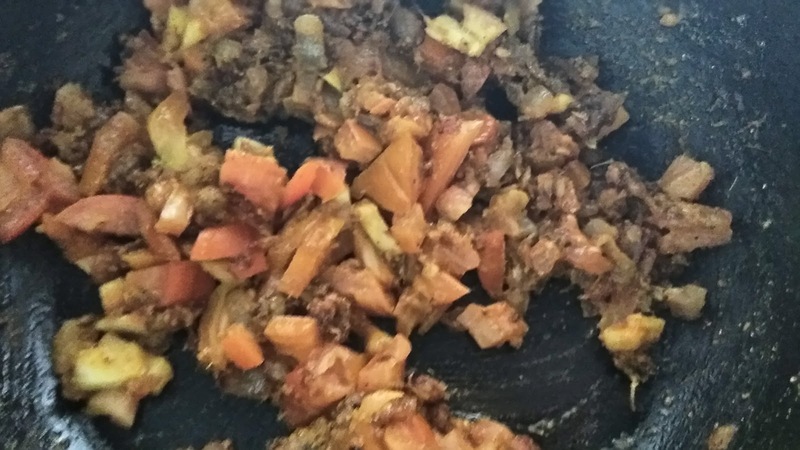 Once chana is just cooked add bottle gourd, turmeric and give 2 whistles. Turn off the flame and let it de-pressurise naturally. 4. It’s done. Keep aside and prepare masala. 5. 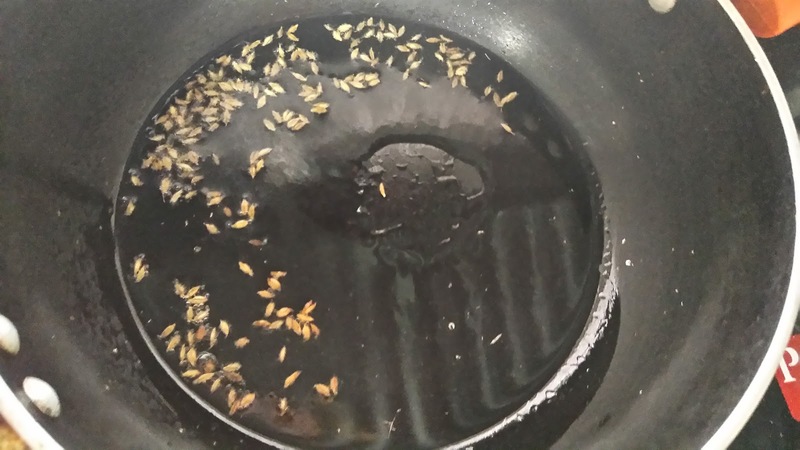 Add oil in pan, let cumin seeds splutter. 6. 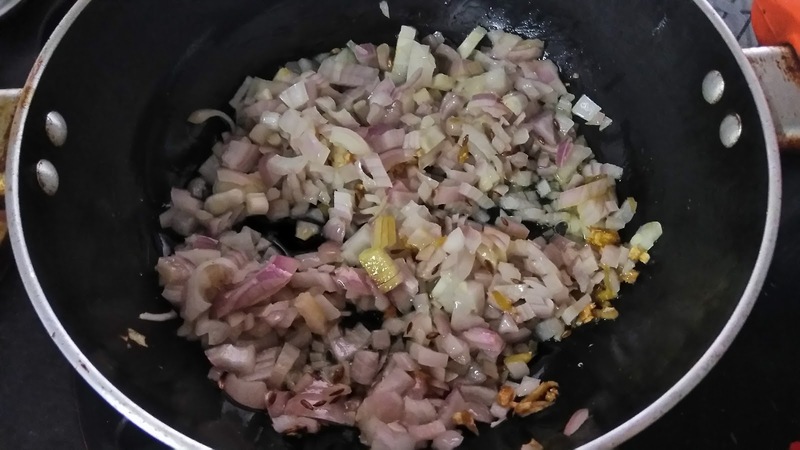 Add chopped onion and saute till golden in color. 7. Add ginger garlic paste. Saute for 2-3 minutes. 8. 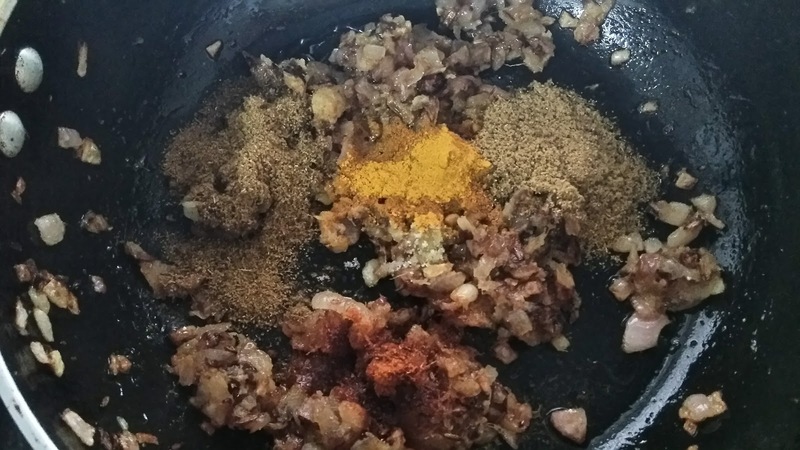 Add salt and other spices. 11. Cover and cook till tomatoes are soft and tender. 13. 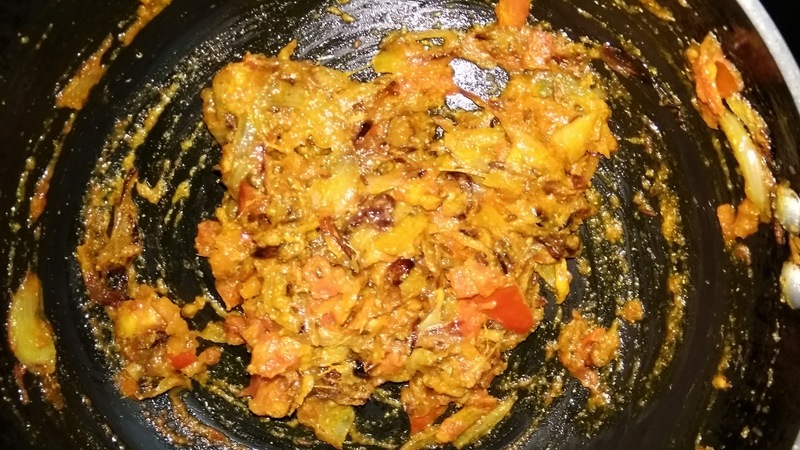 Transfer cooked lauki and chana in it. 14. Garnish with freshly chopped coriander leaves and serve hot with chapati.